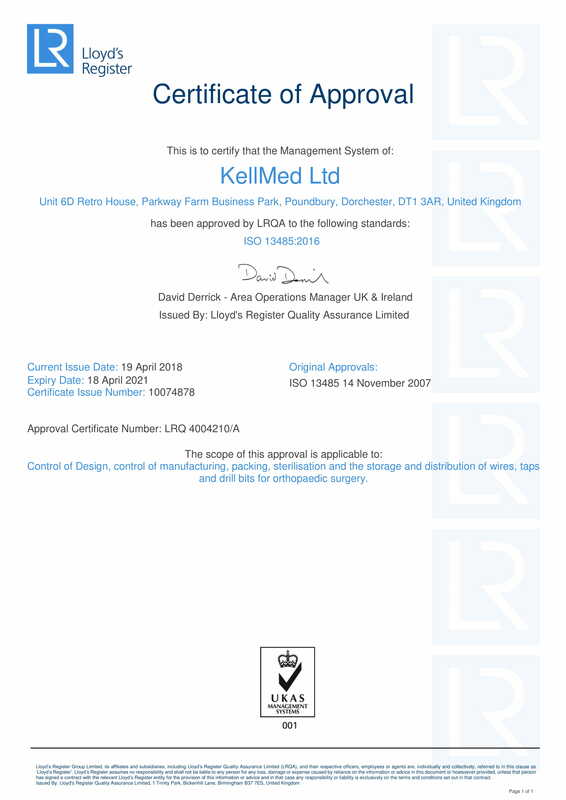 KellMed are delighted to be launching their brand new website. 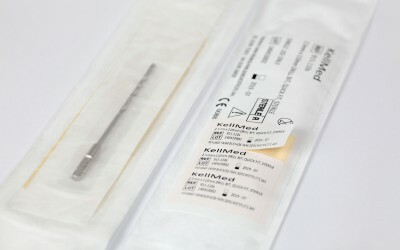 A slick and easy to navigate site giving full product information across our range of sterile disposable instruments. We are confident that the new site will complement our current customer service standards and go further to increase customer satisfaction. A new catalogue detailing all our products and sizes is now available. Click on the link on the relevant product pages to download your copy. If you require a size that is not featured in our catalogue please contact us as we frequently make bespoke items for our customers and would be happy to discuss your requirements. New labelling system rolled out across all products.